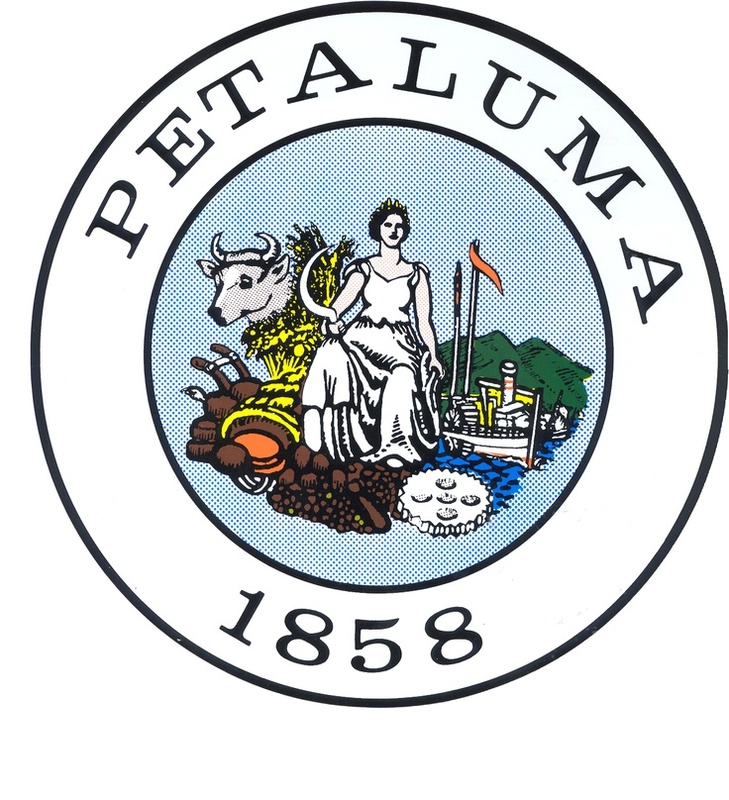 We welcome all Petaluma River lovers and especially encourage Watershed Classroom teachers to bring their students. It is a fun and rewarding way to care for our watershed. Last year we cleared 5000lbs of debris! Though we have our two big cleanups every Fall and Spring, that’s not the only way to get involved and care for our waterways. Groups of students often borrow supplies from Friends of the Petaluma River to conduct their own river and creek clearing days. This Spring semester we have loaned out supplies for two independent cleanups. St. Vincent High School students trekked to Lynch Creek this February during their school-wide day of service. Together they cleared 200lbs of debris from the creek! Earlier this April, students from Kirsten Franklin and Eric Norstad’s classes at McNear Elementary went out with buckets, bags, and grabbers to tend to Thompson Creek, which runs alongside their school. This cleanup day was part of Franklin’s Watershed Classroom curriculum, which is called Exploring Local and Global Environments. Good news, they reported back that they weren’t able to find much trash at all!